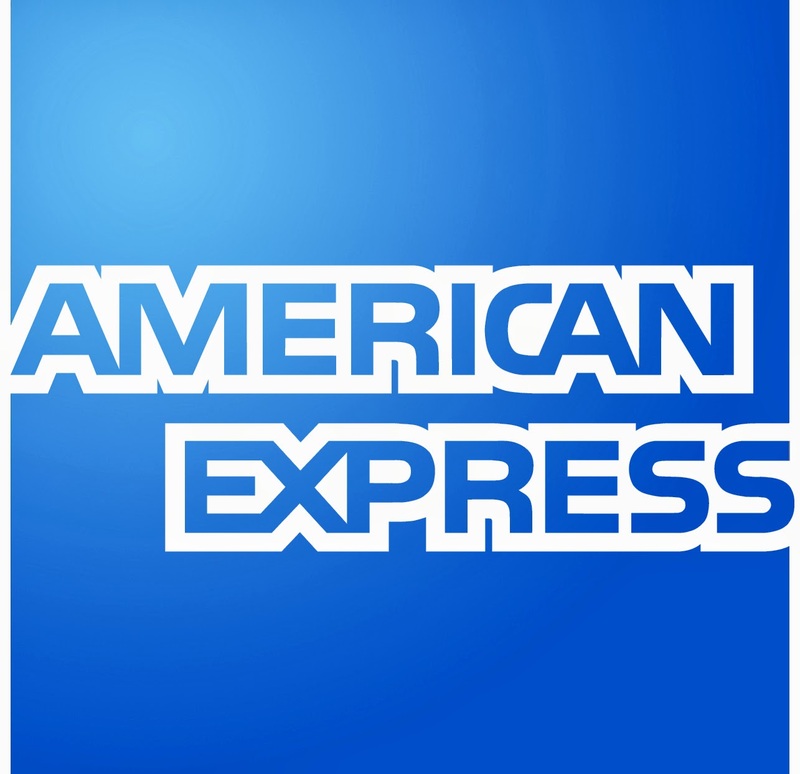 American Express has some awesome credit cards, like Blue Cash Preferred that gives 6% back on groceries or Airline Credit Cards that have 60,000+ mile sign on bonuses. These cards sometimes have annual fees which can be anywhere from $50-$499. Take advantage of this great offer if you have an American Express card and free your self of the annual fees! This completes our review of this account, if there are any additional accounts you would like reviewed for Servicemembers Civil Relief Act benefits, please call us at 1-800-253-1720. If you’re outside the United States, call us collect at 1-336-393-1111. What are the four questions? Is this a deployment related fee waiver? I am not presently deployed or on active duty would this work? I just applied for the platinum card (450$ yearly fee), and after I got approved they will send me out me card and I'll have to pay the fee at first. However they said that it takes up to 60 days and then they reimburse you for the that first fee and that they take care of all future fees while you're on active duty. The only question that they asked me was the date of initiation. But it was a really easy straightforward process. the fee waiver has nothing to do with SCRA, so it would be nice for people to disassociate the two. 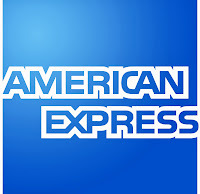 AMEX is doing it out of its own volition and can reverse at any time, and not be violating SCRA.